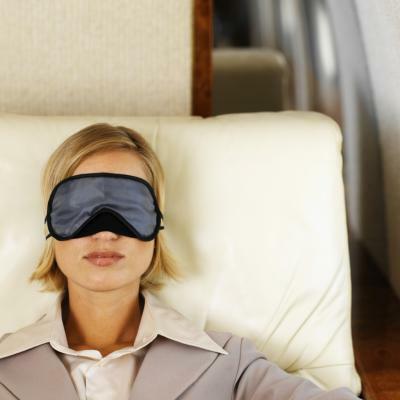 Prevent Jet Lag | BioBrite, Inc.
More than 100 million people travel internationally each year for pleasure, business, education or competition – and almost all suffer from some level of jet lag. Jet lag is caused by the mismatch between the internal “bodyclock” and the external time that occurs when people travel more than a few time zones from home. Jet lag can be more than an annoyance or a vacation disruption of a few days; business travelers become less productive and more prone to errors, so economic costs can be substantial. Athletes traveling for competitions internationally endanger their competitive times and race success if they have not been able to adapt to time differences. Digestion disturbances, fatigue and concentration issues, and even disorientation are disabling health and safety problems when experienced while traveling. Along with suggestions for regulating consumption of certain foods and alcohol, scientific research has shown that jet lag can be prevented by using light to reset your body’s circadian rhythm to the new time zone. During four different Space Shuttle missions light treatment was used to help adjust to shift work schedules. NASA personnel reported that this improved daytime sleep, and nighttime alertness on duty and reduced fatigue, and their physical and emotional symptoms. The sun is the best light source, but since a light stimulus may be needed at night or on the plane, a Light Visor™ is critical. Portable, with its own battery pack, the Light Visor™ is the best practical choice for most trips. The key to time adjustment is to expose the retina to bright light at the correct time and avoid sunlight at specific times. The timing is crucial. Light at the wrong time during a trip to Europe could send your sleep patterns to Hawaii! Once you arrive, enjoy your travels by ensuring that your adjustment is easy and complete with the SunRise Traveler clock. The unbreakable, easy to use SunRise Traveler is an ideal present for traveling students, military personnel, international athletes, business people, and traveling families – anyone who wants to minimize the effects of jet lag, and create your own sunrise to take full advantage of every day! Click Here to utilize our Jag Lag Calculator which tells you exactly how to use light to rapidly shift your biological clock to the new time zone. The algorithm used in the calculator is based on research on chronobiology done at Harvard University.